You probably know already that using obvious or easy-to-discover passwords like "password" or your pet's name is a bad idea. But how can you make your passwords significantly more secure? First, you need to use a different long, strong password for each account. Hackers often attempt to break into accounts by employing a "dictionary attack," which involves using words straight from the dictionary to guess your password. So don't use standard words as your passwords; instead, try creating them from a combination of letters, numbers, and symbols. And don't simply replace letters in a word with a symbol (for example, using the @ symbol in place of an A); it's too common a trick. You can also strengthen your passwords by using a mix of lowercase and capital letters. Basically, the more complex a password is, the better. But try to use something that you'll be able to remember-a mnemonic of some sort that incorporates various alphanumeric symbols-and that nobody but you would know. The $40 1Password program creates secure passwords and manages them for you. Remembering multiple passwords can be a challenge, which is why many people find that a good password manager is indispensable. 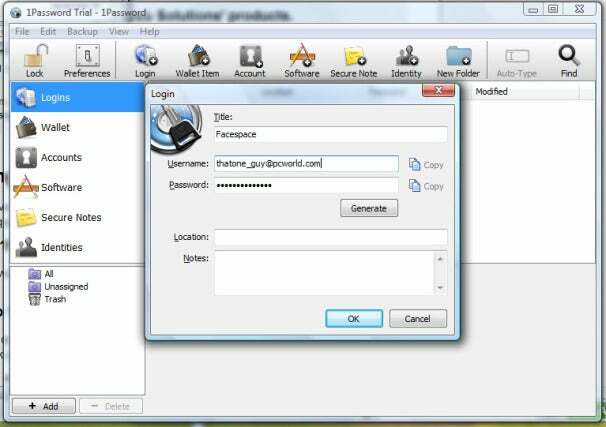 KeePass is a good, free password-management option that works on Windows and Mac OS X systems. 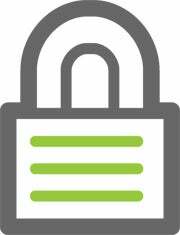 Another possibility is 1Password ($40), which can generate and manage passwords for you.